Did you know people with advanced periodontitis have a 24 percent chance of developing a tumor, especially in the lungs or colorectal tract? Periodontal disease, also known as gum disease or periodontitis, is a type of bacterial origin and fundamentally characterized by inflammation and bleeding of the gums. When not treated properly, besides destroying the bone mass that supports the teeth (which leads to irreversible teeth loss), it is also associated with severe and potentially fatal diseases. The relationship between periodontitis and cancer is not a novelty at all. Countless studies had already revealed that as gum disease increases, so does the risk of developing different tumors. 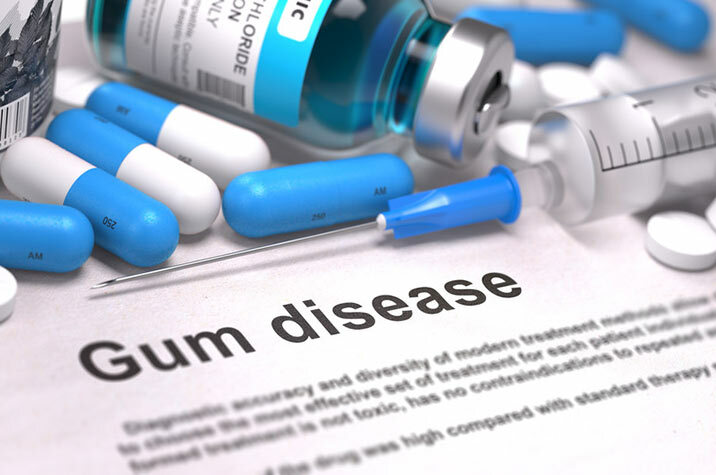 However, the vast majority of these studies had been based on the information provided by the participating patients themselves, in regards to the severity of their gum disease. So, which types of cancer are at increased risk from a severe case of periodontitis? Well, above all, lung cancer, whose probability of showing up is doubled in an advanced stage of gum disease. The risk of developing colorectal is also twice as high. However, the real question is, can we conclude that periodontitis, at least in its advanced stage, causes cancer? Well, the answer is no. But the existence of an association can be established even though a cause and effect type of relationship cannot. Additionally, more studies will be carried out to determine if the prevention of periodontal disease and its treatment can help to reduce the risk of cancer, as well as the number of deaths associated with certain tumors. 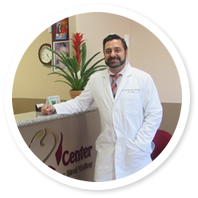 To learn more about gum disease treatment, schedule an appointment with your Simi Valley dentist by calling (805) 579-0600.